for $699,900. The lot size is 2451 X 554. 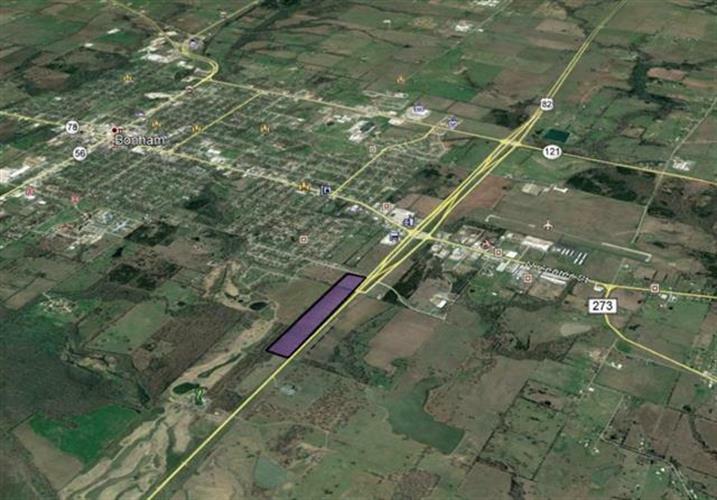 29 acres on US 82 with prime commercial possibilities. Ideal for car or equipment dealership or even a large boat or RV storage facility! Water and sewer accessible. Adjoins Legacy Ridge Golf Club and development and has approximately 2, 451 linear feet of frontage. Adjoins an additional 6.5 acre tract that is available from the same seller. 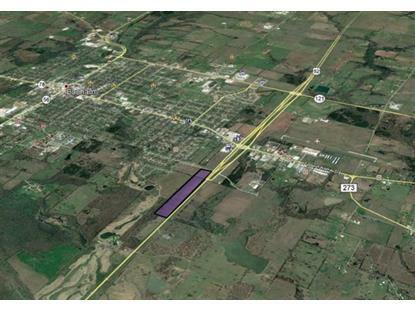 If you purchased that property, it expand this property to the corner of Pecan Street and US 82. Data is updated as of 4/14/2019.